There is more than one definition of the term “VOC”. 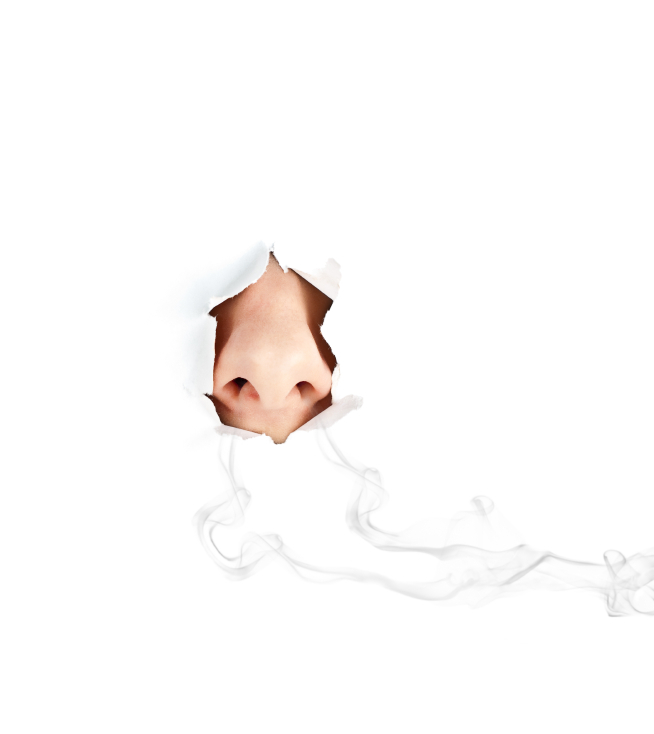 The first, less commonly known acronym is referred to as the “Voice Of the Customer” and the second, more familiar “Volatile Organic Compounds”, which refers to the toxic gases that we can encounter in some indoor office environments. The former is demanding action on the latter. The EPA has estimated that indoor air pollution kills 11,400 people each year. Estimates vary on the amount of sickness and lost productivity this creates, but it is almost certainly significant. As would be expected, every year, more attention is being placed on long term worker safety and indoor air quality. It is in everyone’s interest to be mindful of the choices we make as it may affect our health, welfare, and productivity. Volatile organic compounds or “VOC’s” are a variety of chemicals that are emitted as gases, frequently known as “off-gassing”, from certain solids or liquids. Some of these gases are known to cause harmful short-term and/or long-term effects to our health. “Off-gassing” is measured as the evaporation rate of volatile chemicals in non-metallic materials at normal atmospheric pressure. VOC’s can be present in common building materials and furnishings such as paints, stains, varnishes, carpet, insulation, flooring, cabinetry, countertops, various plywood products, particleboard, and paint strippers can produce significant off-gassing in an office or home setting. Particular attention should be paid to 24/7 environments, such as 911 dispatch, security and surveillance, and call centers where employees could be exposed to potential VOC’s on a much larger scale. The average adult breathes about 460 cubic feet of air each day, plus whatever VOC’s and other pollutants that happen to be in the air. 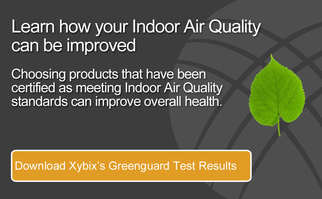 Concentrations of many VOC’s are up to ten times higher indoors than outdoors. Over time, these gases can build up in your system and threaten your health. Once in your system, VOC’s are stored in body fat and can lead to health problems over time. Many commonly used compounds are known carcinogens (cancer causing). Your immune system works to protect you from the harmful toxins your body encounters, but it can only handle so much. If you overload your body with too many harmful substances your immune system cannot keep up and subsequently, your body suffers. Stored in sufficient quantities, VOC’s can cause cancer. Common symptoms associated with VOC exposure include nausea, vomiting, nose bleeds, eye irritation, nose and throat discomfort, headache, fatigue, dizziness, allergic skin reaction, and shortness of breath. The uses of products that contain VOC’s are not presently regulated by the government. Evaporation of these chemicals can continue for years after the products are initially installed in an office setting. This means that in addition to any germs left behind by your co-workers, you may also be unknowingly breathing in these chemicals. In environments such as 911 communication centers, ergonomic products that promote worker health, wellness, and safety should be a top priority. When purchasing dispatch furniture or any building products, remember that VOC's and off-gases should be carefully considered and evaluated. No matter who you choose for your next furniture project, be sure that the products are UL GREEGUARD Certified and meet strict indoor air quality standards for safety.